2005-07 TE-TC 250/450/510 Gas Tank - 3.7 gal. 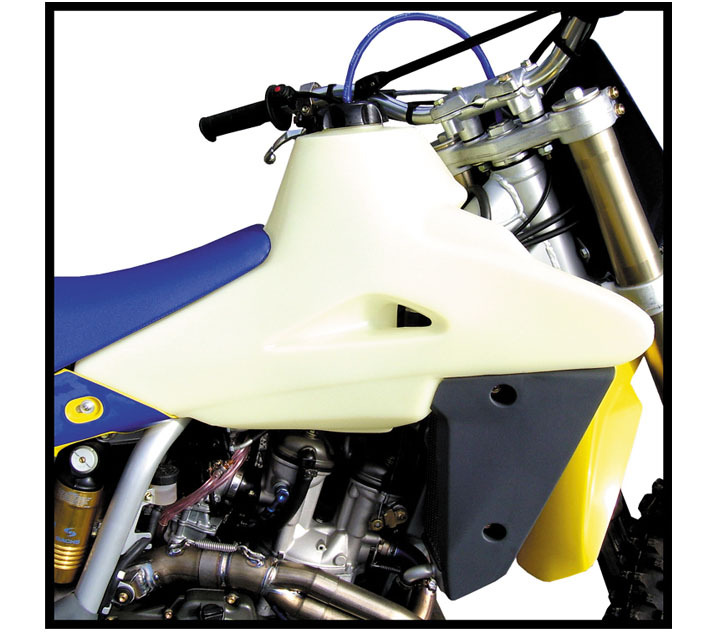 2005-2007 Husqvarna TE/TC 250/450/510 gas tank with 3.7 Gallon capacity. Includes a new cap and uses stock petcock.